Posted on July 05, 2017. Wooden window frames can make your house look and feel more elegant. There are so many different looks to wooden window frames, as they can be hand or factory made to fit any kind of style. 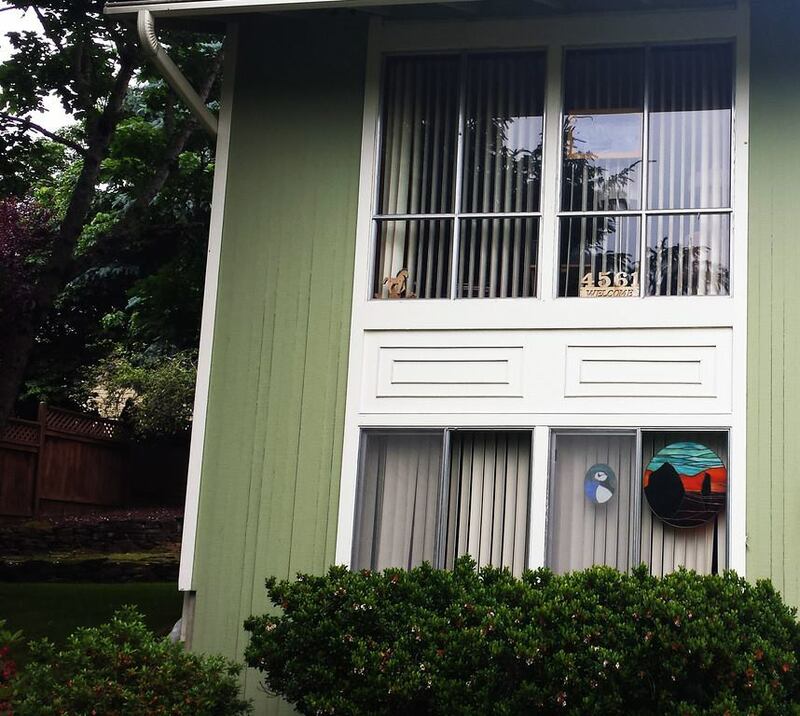 The down side always seems to lie in the potential for rotting and warping that can lead to the need for window replacement in Vancouver, WA. Especially in these humid and wet conditions, you do not want to have to worry about the constant hassle of wood related maintenance. The upkeep is not always worth it. Luckily there are some other options that have the ability to look sleek and stylish without the same pitfalls of wood. One potential options lies in vinyl. You want to be careful with vinyl window replacement. A cheap version that is not installed properly has a high likelihood of warping and causing similar issues to wooden frames. If done correctly, however, vinyl can be the perfect solution. Another option is to use fiber glass. While this can be one of the more expensive options for window replacement in Vancouver, WA, fiber glass can a have the look of true class. Even better, fiberglass rarely needs replacing and is also resistant to fading, cracking, or peeling. No matter how perfect a product can seem when you first purchase it, you do not want to be kicking yourself a couple years down the line when you have to repeat the costly process of replacing your windows all over again. In order to avoid problems with rotting and warping it is best to look into alternative options to your classic wooden window frames. With a product such as a high-quality vinyl or fiberglass you can manage make the most of two worlds. You can still get the beauty that you want in your windows while being able eliminate the frequent need for window replacement in Vancouver, WA.